A new Catholic destination wedding has opened in Greece. 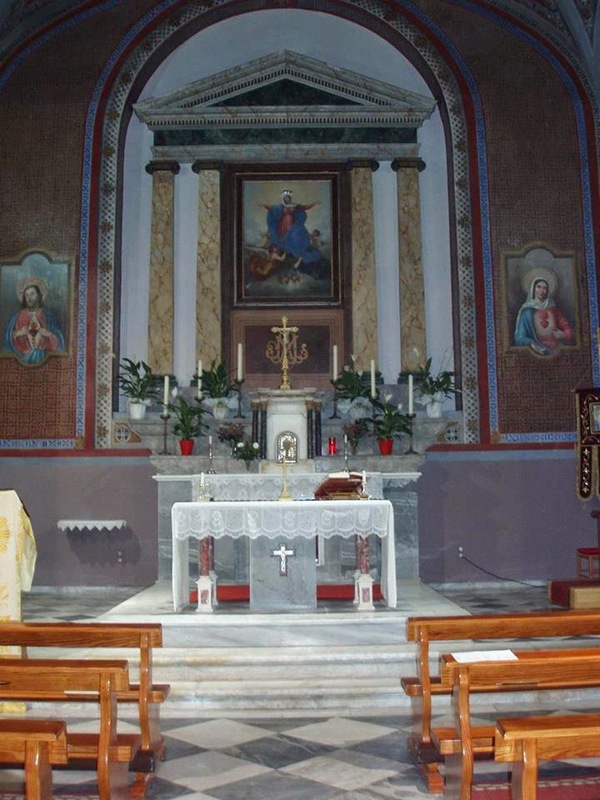 In Lesvos island the existing Catholic church was renovated and now is available fro Catholic weddings. Lesvos island is yet an unknown touristic destination but an amazing island not spoiled yet and ideal for destination weddings. The Catholic church hosts Saint Valentine and every year there is a huge celebration in the island and a big event. What a better place to have your destination wedding from the island of Saint Valentine. We sent your marriage certificate to your home address. 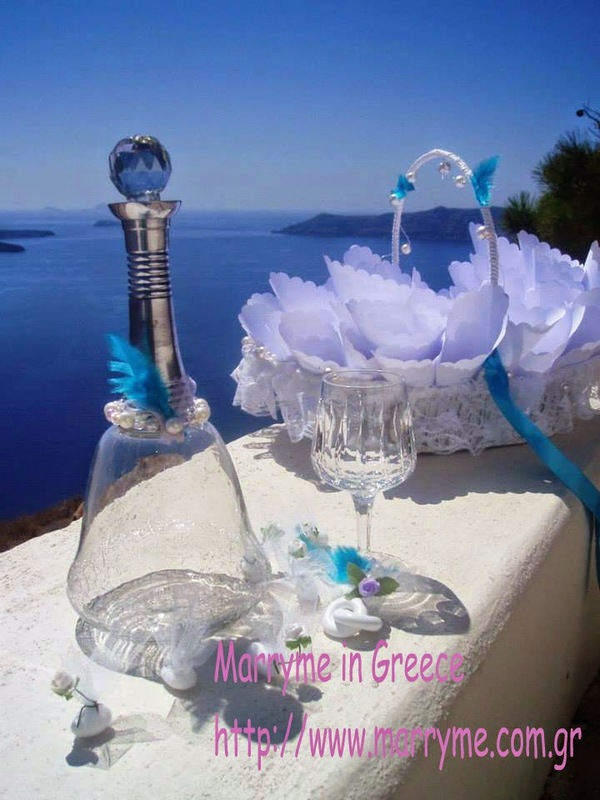 For more information you can contact us at info@marryme.com.gr or check our wedding packages for other Greek islands. 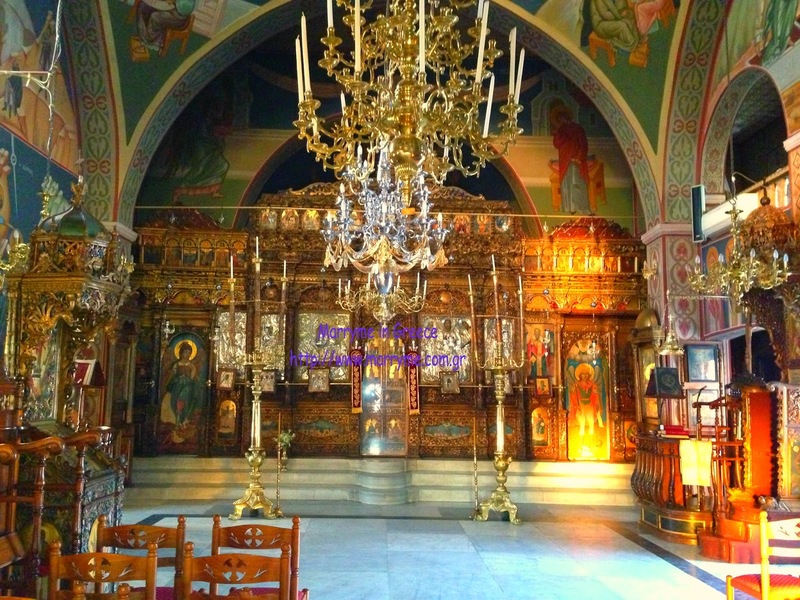 Chapels and Churches for your civil or Greek Orthodox Santorini wedding. Santorini is a place where a civil wedding or an Orthodox wedding can take place. The island is scattered with beautiful churches with amazing views. It is said that there are around 600 churches and chapels, but not in all of them we can have a wedding. 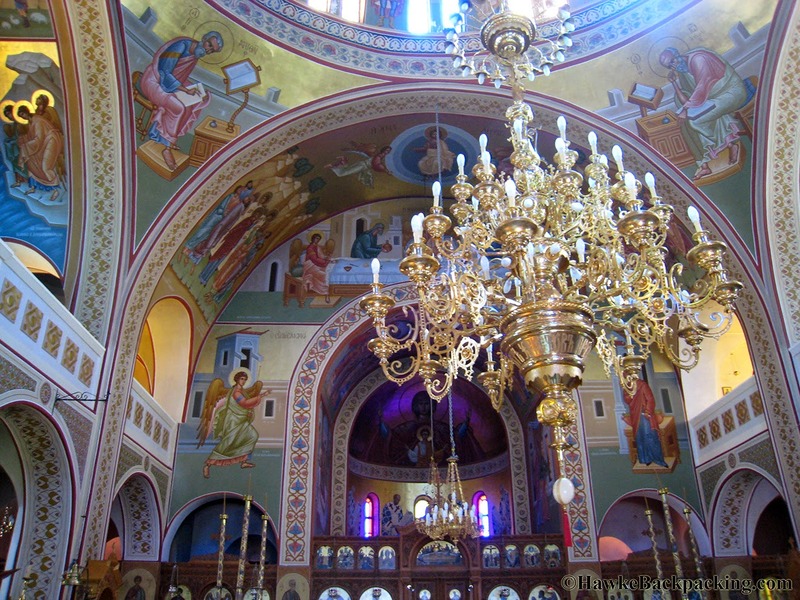 With our help we make sure we find the right church or chapel for you to hold your Greek Orthodox wedding. We have made a selection of various chapels where you could have your Santorini Greek Orthodox wedding. 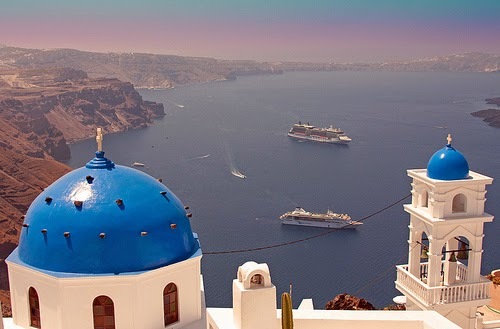 The church is located in Fira, the center of the island, and has a breathtaking views to the caldera. If you choose to have your Santorini wedding there, you can ask your photographer to have some photos just outside the church. 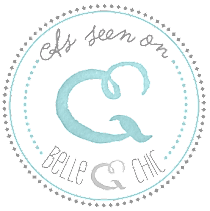 If the wedding is at sunset – it is even better as you will be able to capture one of the most amazing sunset in the world and have as backdrop the sun dying into the sea. 3. Anastasis in Imerovigli: Small church ideal for medium size weddings. No words can describe the beauty of the location. 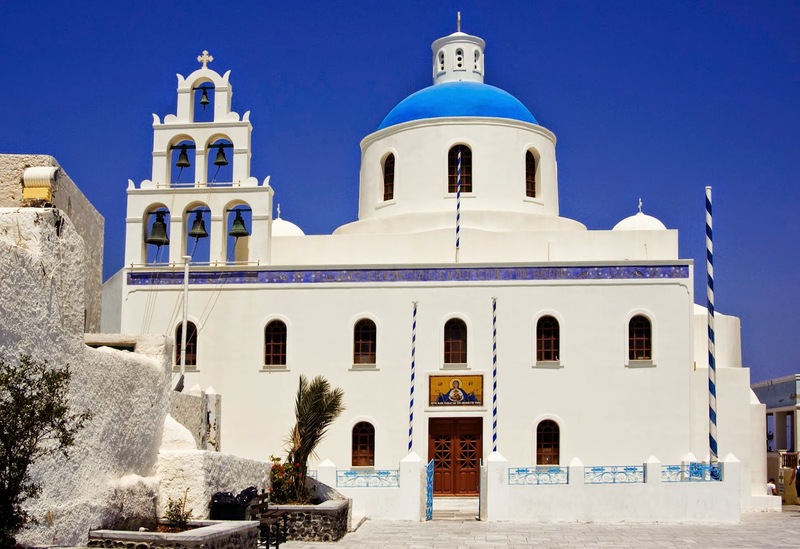 4.Oia Panagia Platsani : A beautiful Greek Orthodox church - located in Oia on the main road, the most romantic place of the island. Amazing views and beautiful interior. 5. 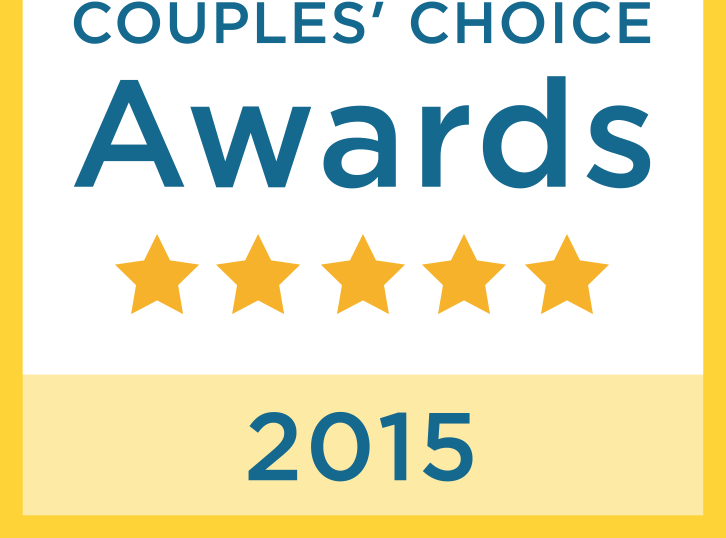 For civil weddings the most popular chapel is SANTA IRENE (AGIA IRINI). The chapel is private and located outside Fira and it is ideal for weddings for up to 30-40 persons. It is the combination of a wild beauty and romance. For more information about your Santorini wedding please contact us and your wedding planner will help you to make the right decision.